Will you be celebrating Diwali with your children next month? I think observing festivals from many different cultures is a wonderful way to introduce kids to the wider world. 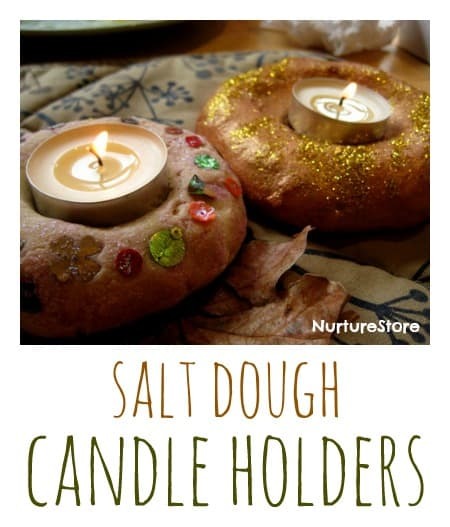 The festival of lights is taking place on Wednesday November 11th 2015 and a creative way to mark the occasion by making some salt dough candle holders. Then we took a ball of salt dough each to make our candle holders. The children used their thumbs to press out a hollow in the centre of their candle holder, making sure it was the right size to fit our tea candles. We pressed some sequins into the dough of some of our candle holders, and then baked them all at Gas 1/2, 120C, 250F for about 3 hours. 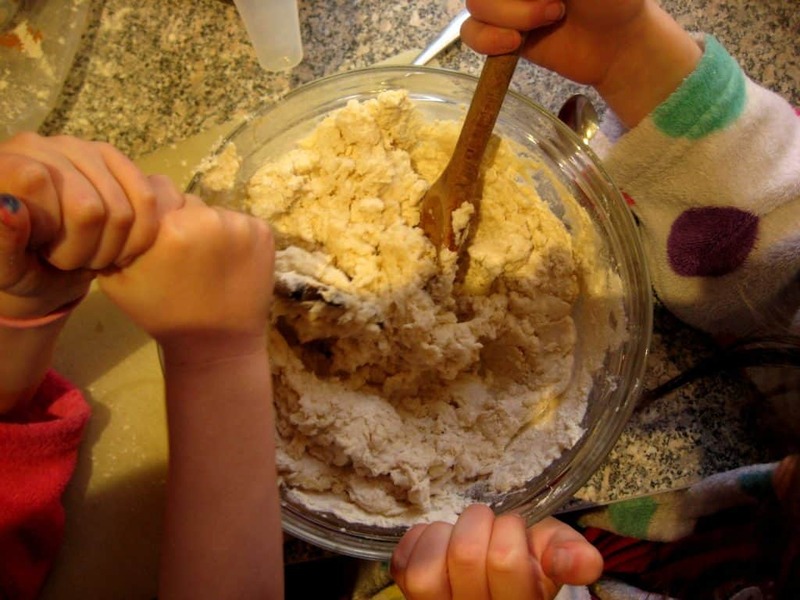 Using a fish slice/spatula makes it easier to pick up them up and place them on the baking tray. 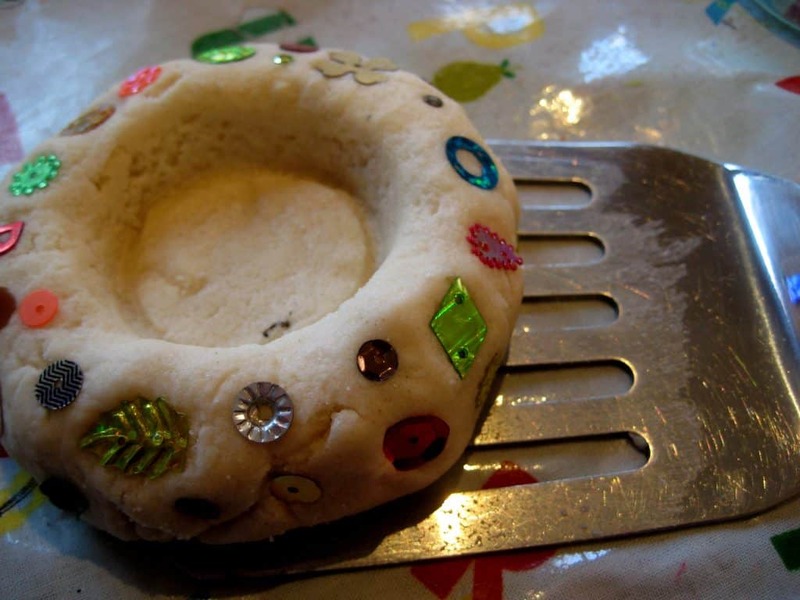 Once the salt dough candle holders were cool we painted a layer of glitter paint over the surface of the sequined ones, to add some more shimmer and help hold the sequins in place. 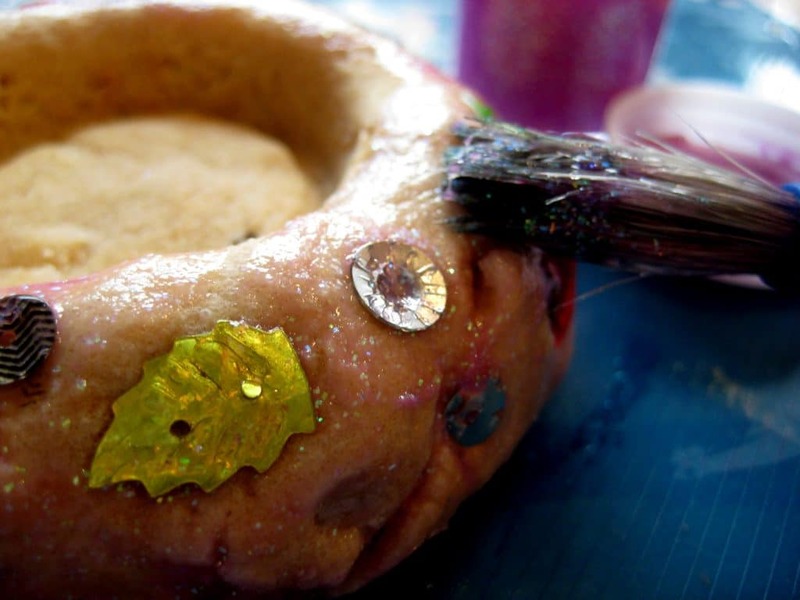 On our other salt dough candle holders we painted a layer of gold paint and sprinkled on gold glitter while the paint was still wet. Those candleholders are great! They look fun to make, too! What a wonderful way to celebrate! We will probably have Indian food that week, anyway, since my husband was away for my birthday and I always pick Indian food on my birthday! Oooh my son made similar ones last year at nursery and LOVED every minute of it! And Salt Dough is so wonderfully versatile. Love your final ones, they look great! Those candleholders are great! Great craft for the kids, love it! Google rangoli pattern and print off, let 2 yr old put glue in 1 area only and sprinkle with coloured sand r glitter, repeat process until pattern is filled, remember to do 1 part at a time. 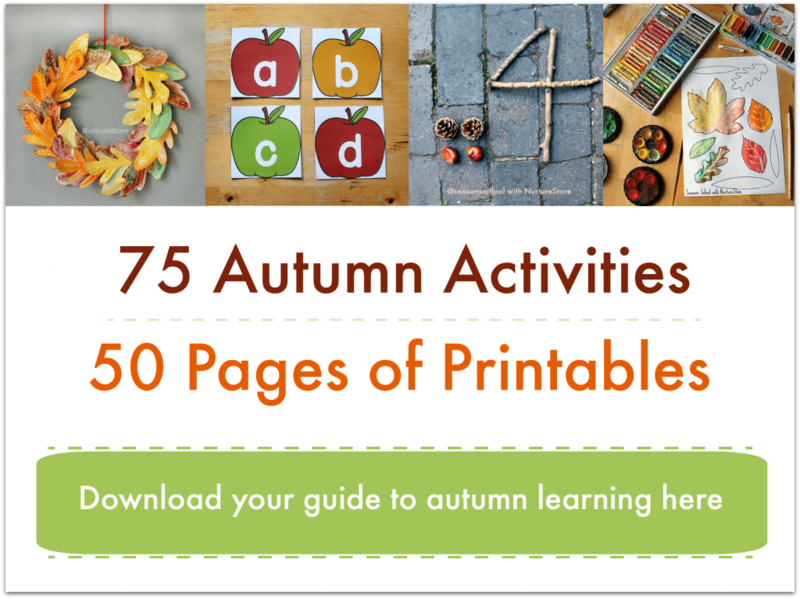 Brill results I been doing it for years with my minded toddlers. What a pretty gift they would make! Thanks for linking up! 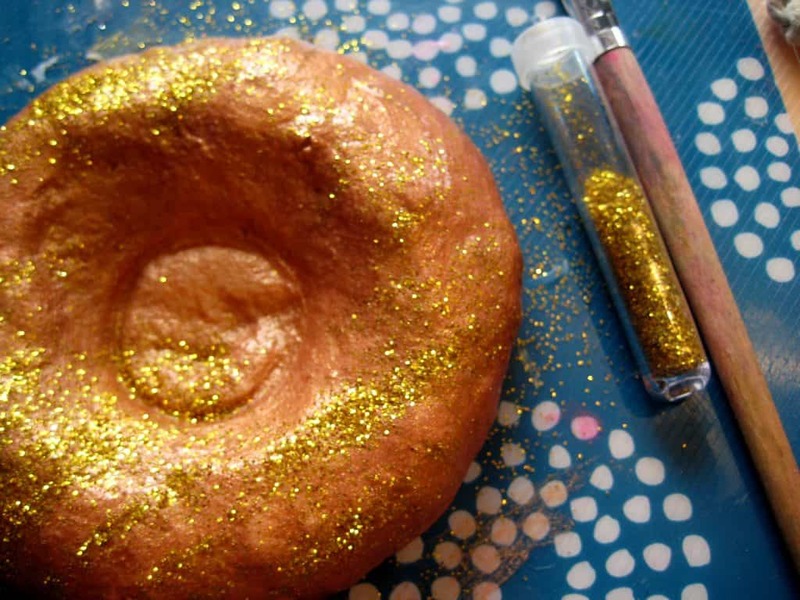 This is an excellent idea.But can you please tell me that how did you paint the glitters on it?And also is it safe to bake it in the oven with the beads on? Hi Smiles. We used a paint that had glitter in it and painted all over the top of the candle holder with it. We didn’t use any beads, but rather plastic sequins, and the oven is at a very low temperature. There is a previous question regarding this subject but I wanted to ask it again because all instructions I have read for making salt dough models say that they should be varnished afterwards. Surely varnish is highy flammable and not suited to objects which will be used as a candle holder? Yet there are many examples given on the internet about how to make a holder, all which mention varnishing the item first. Does varnish lose its flammableness when it dries? 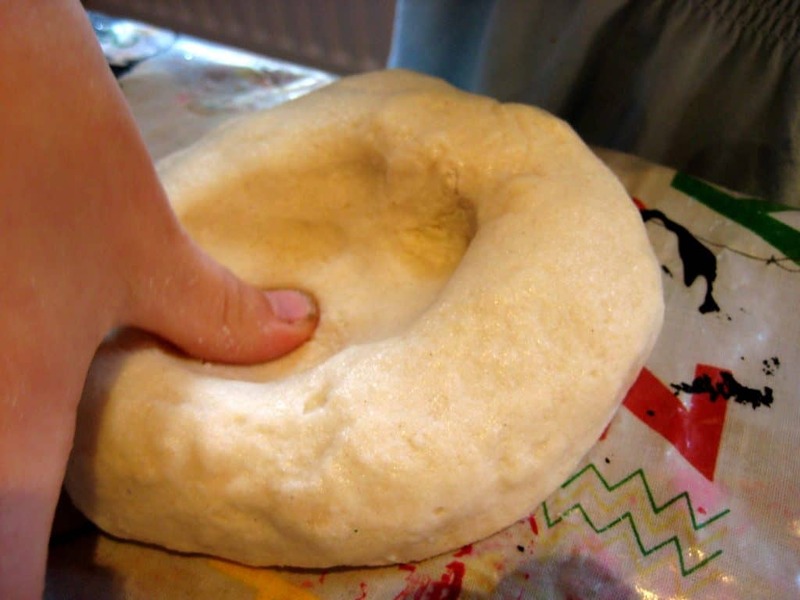 How many candle holders were you able to get out of one batch of dough? Hi Erin, we made five, but we used the rest of the dough for other projects. I think you’d get at least 8, maybe even 10? what does Gas 1/2 mean? Do I bake at 250F? I found the answer! What a great project! I can’t wait to try this! Yes, Gas 1/2 is the equivalent of 250F. Our sequins were fine, but you have any concerns then you can always glue the sequins on after the candle holder has been baked.